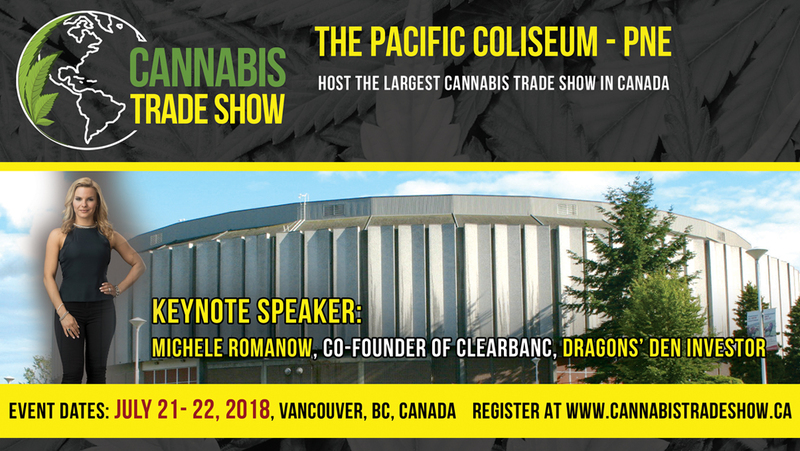 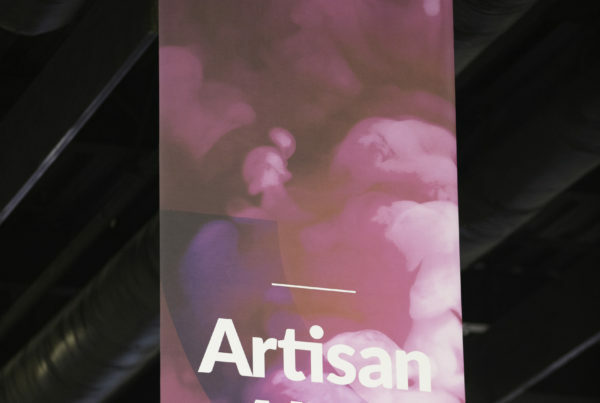 Cannabis Trade Show is one of the largest business to business trade show in Vancouver. 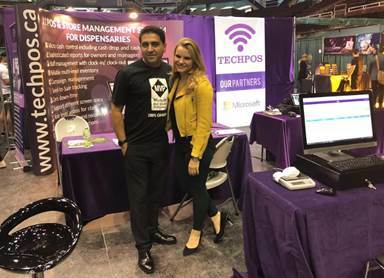 TechPOS will be joining the expected 20,000 people of visitors and investors that will come together at Pacific Coliseum on July 21-22, 2018. 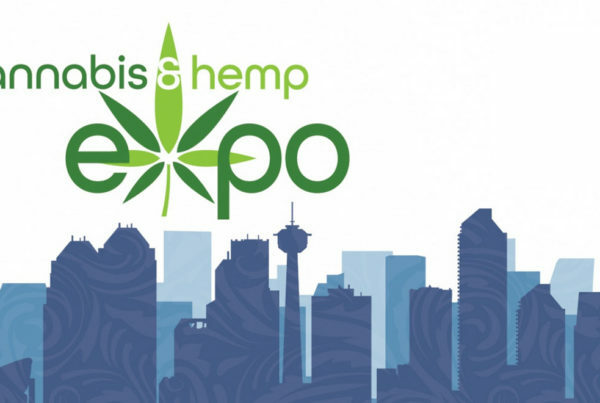 This show focuses on the future of expanding and fast-growing cannabis industry. 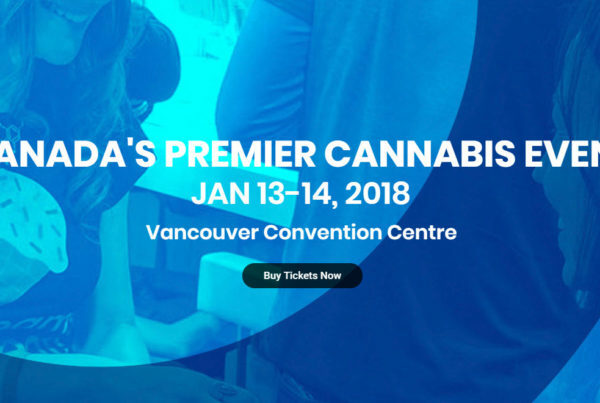 It welcomes all the executives with growing companies and professionals who is interested in front line innovations, how cannabis businesses grow in a rapidly advancing market, and new technologies.